I recommend this one for real, I found so much family, it’s impossible to ever feel alone again. And I am still finding more; I love MyHeritage! 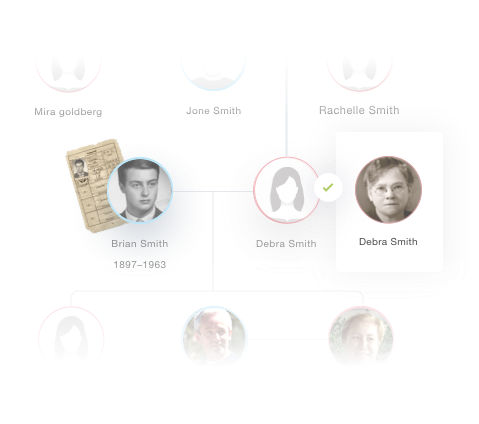 With MyHeritage, a SmartMatch occurred and instantly I found out many generations did survived the holocaust. I could feel the hair on my arms just bristle when I actually put it together!